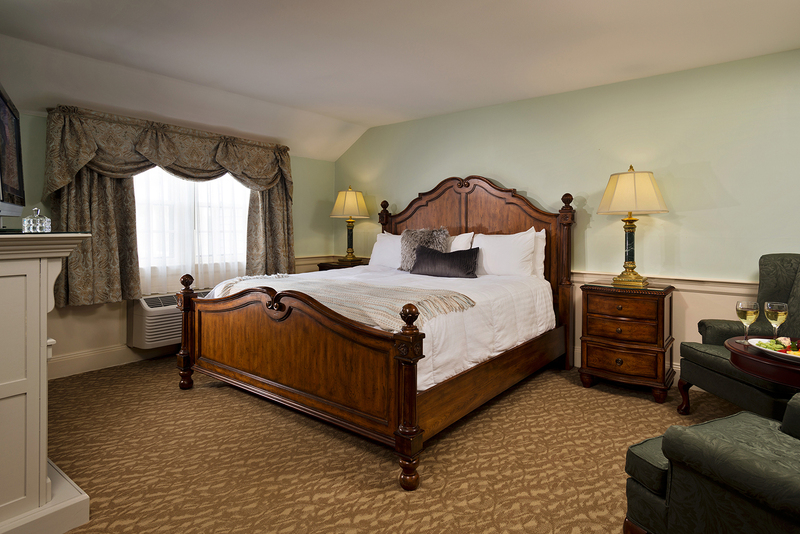 We offer a variety of seasonal packages at various times throughout the year. We combine the most popular and interesting activities with our local neighbors and businesses to create these unique value-added packages. See our list below and feel free to contact us if you have a special occasion or traveling need. 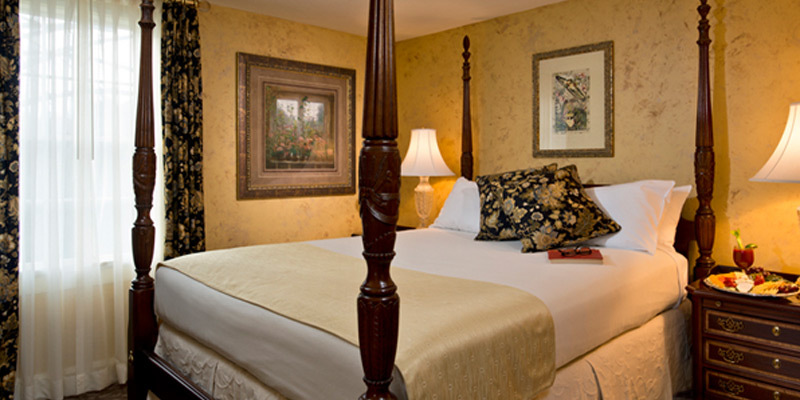 It is our pleasure to accommodate our guests. 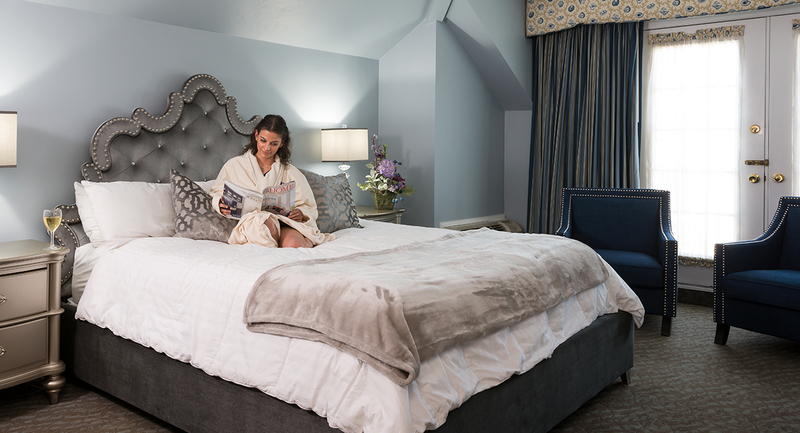 Spice up your life and love with our Sweetheart Overnight Package. 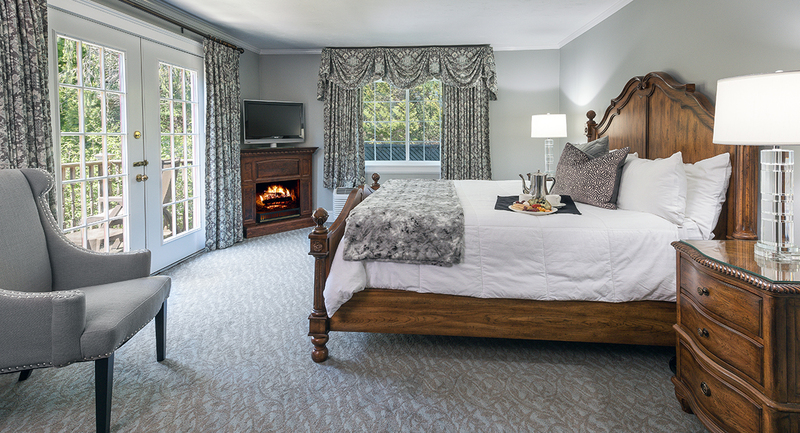 Enjoy a discount on your room, plus red wine and chocolates in your room upon arrival, savor award-winning cuisine beside the roaring fire or under the sun or star-lit sky in our Conservatory and enjoy every moment with your sweetheart! 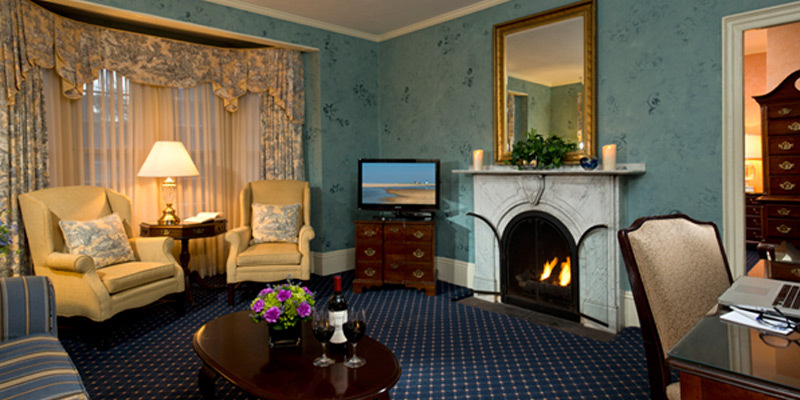 Celebrate that love this Valentine's Day and take a ride to the Dan'l Webster for a romantic escape! 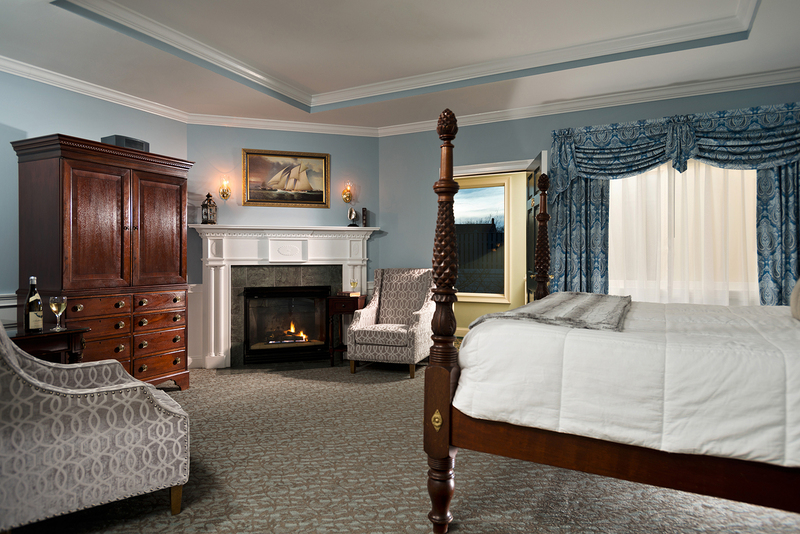 Enjoy a discount on your room, plus champagne, roses and a special gift in your room upon arrival, savor award-winning cuisine beside the roaring fire or under the sun or star-lit sky in our Conservatory and enjoy every moment of true romance! Anticipation of Spring is setting in; the crisp morning air, bright sunshine of the day, cleansing rain showers, bulbs popping up through the soil…we think; "Refreshing, Rejuvenating, and New Beginnings”. All of the excitement has inspired us to share it with you. 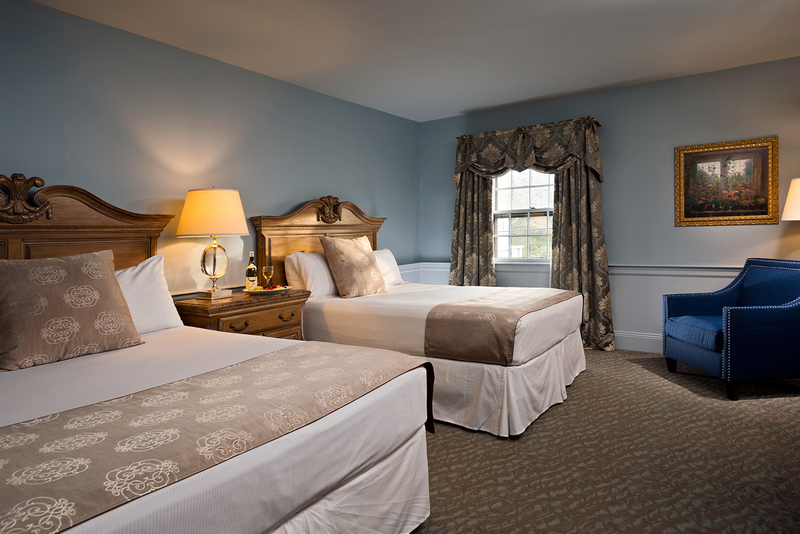 Choose the room style of your choice and add-on our Spring INN-spired package! Just for you to "Mosey and Museum around town"! Come and enjoy some of the great sites our little Town has to offer! Mosey on over to the Sandwich Glass Museum and stroll through the town. Later, grab your car and head over to Heritage Museum and Gardens; so many areas will amaze! The Inn is fully dressed this time of year... truly a sight to behold. 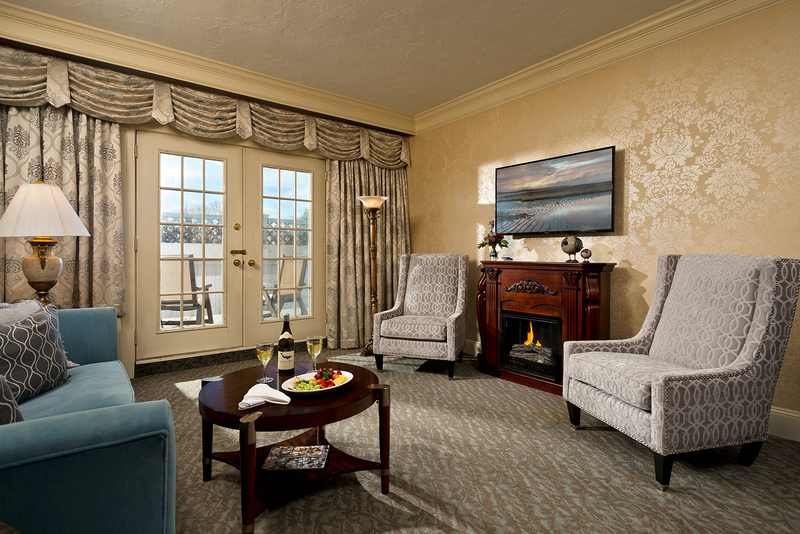 Savor a dinner by the crackling fire and then cozy up in your room. Or join one of the fun events during Sandwich's "Holly Days" celebrations.